In a perfect world, a crystal oscillator would generate a signal that remains steady, consistent and clear with no deviations, for as long as that signal needed to be transmitted. But of course, we don’t live in a perfect world, do we? Spacecrafts must be designed to have very precise functionality when it comes to making the long journey to earth’s orbit and even beyond. 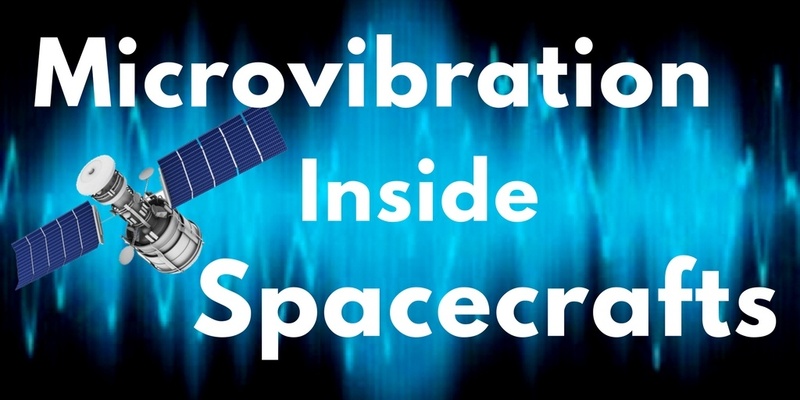 Even simple vibrations can interfere with the spacecraft’s functionality during pre-launch transportation and powered flight. 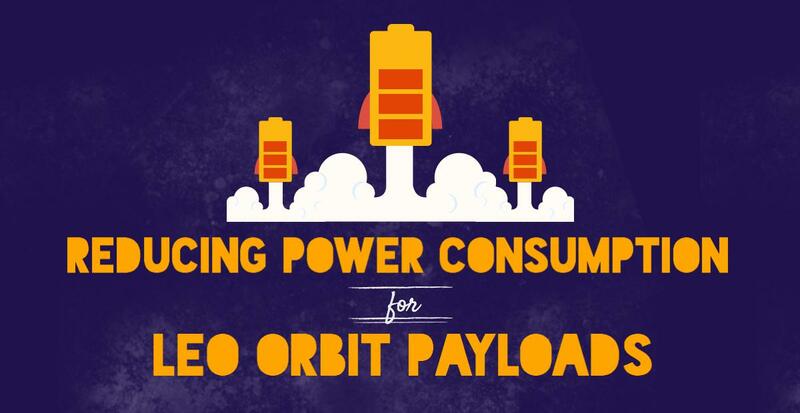 In both cases, the spacecraft itself isn’t even being powered. 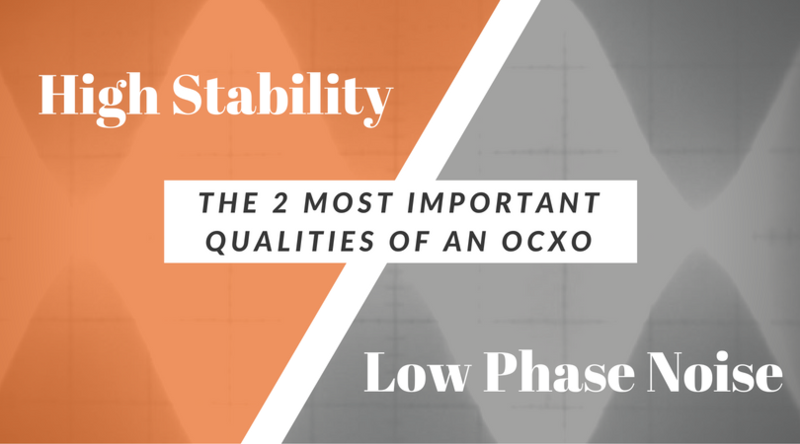 One of the most important criteria in determining how well an oscillator performs in a given application is phase noise. 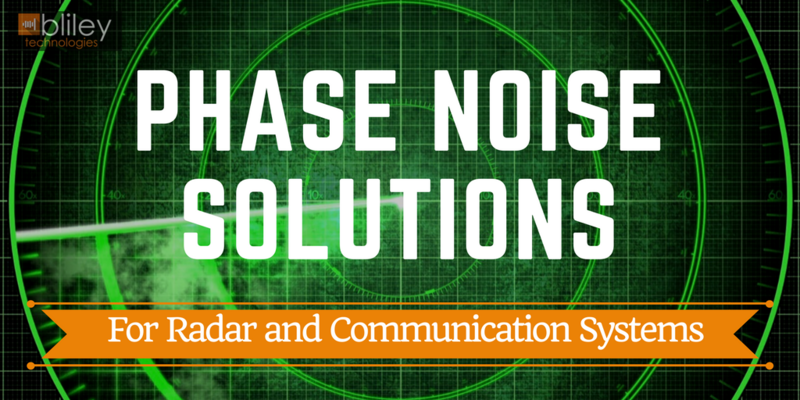 It is a somewhat esoteric concept that is not well understood outside of the engineering world, but it affects many of the RF technologies we take advantage of every day, including Wi-Fi and mobile phones, as well as more complex applications like avionics, radar, military communication systems and electronic warfare. 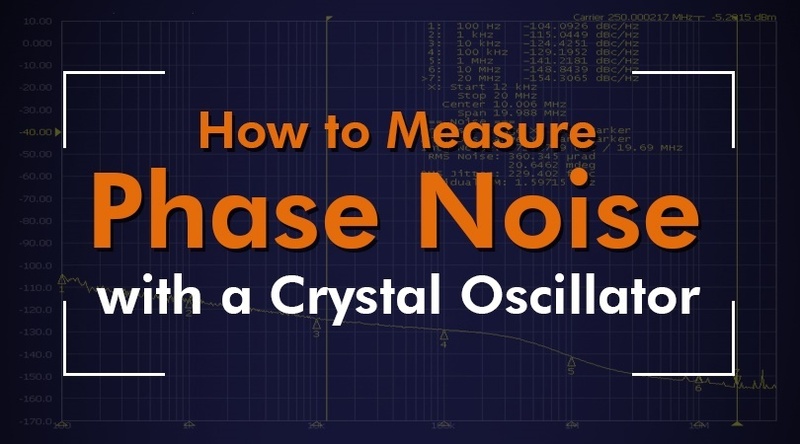 It is crucial to understand phase noise when it comes to understanding crystal oscillators. 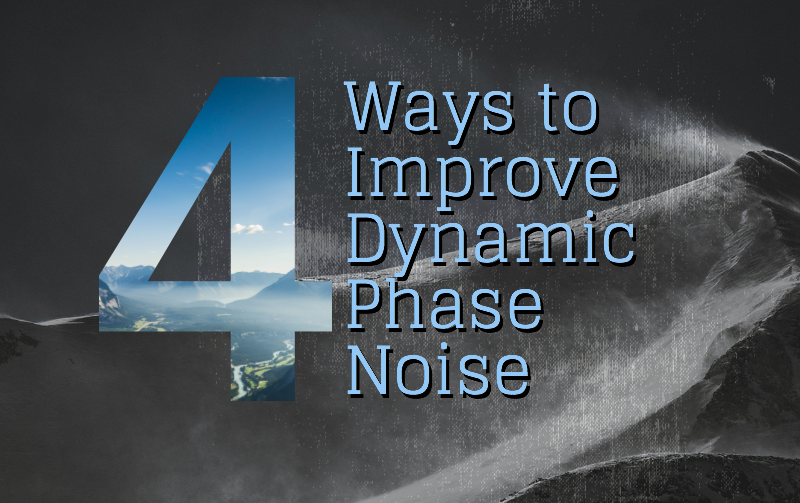 Phase noise is one of the most important factors of the oscillator selection process, so you'll want to have a strong understanding of what phase noise is and where the term originates. 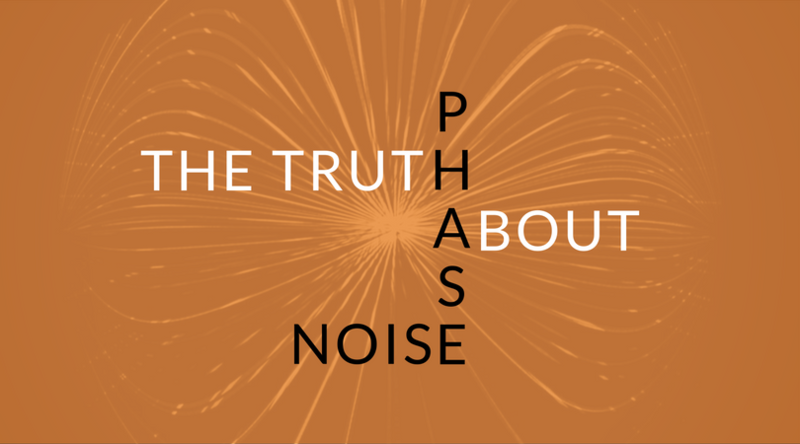 If you're looking for more in-depth information on phase noise, make sure to check this post for our complete guide understanding of phase noise. The “new space” movement is revolutionizing our access to space and opening the door for an entirely new class of satellite payloads. As launch costs for these scaled down ‘small sats’ continue to drop, new missions and functionality are being squeezed into satellites that are less than 50kg! Have you ever been on a plane with low quality Wi-Fi? You just want to post a picture from 40,000 feet, but you can’t because of the low speed connection. 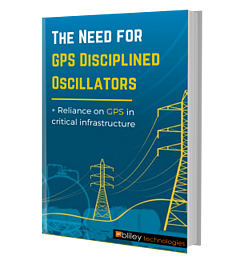 Bliley technologies has been working with their customers to ensure this is never a problem on their flights again.